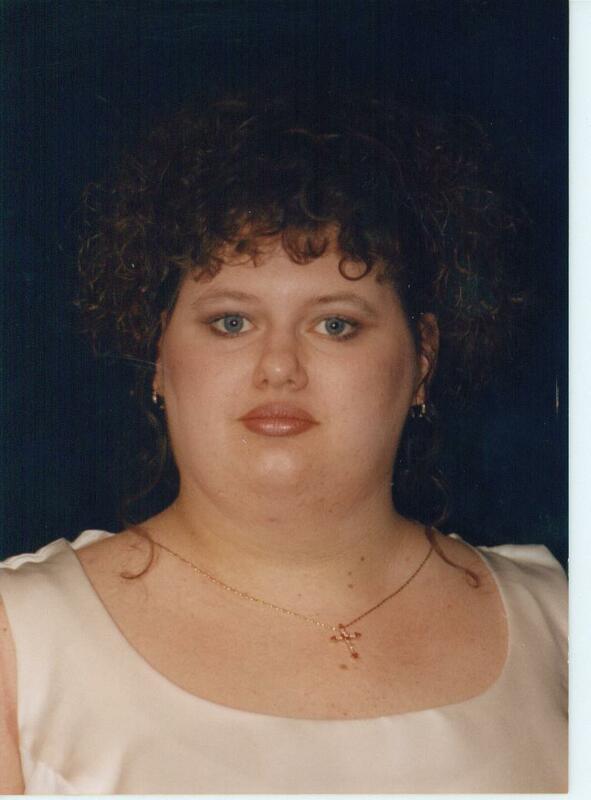 Leah McKinney, 20, was last seen on January 9, 2002, in Somerset, Ky at around 4:00 pm. She spoke with family via telephone on either January the 28th or January the 29th. That was the last time anyone has had any contact with her. Details on her disappearance are few, but if you think you may know anything please contact the Somerset Police Department at 606-678-5176. 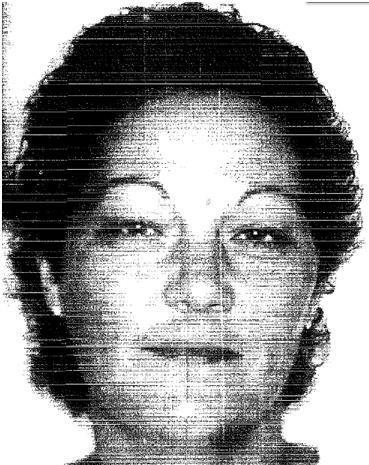 Virginia Beiter, 47, of Monticello, Ky, was reported missing by her estranged husband after he hadn’t heard from her in nearly two years. She was supposedly last seen with a man named Robert Gilreath, but I haven’t been able to locate any further information regarding Virginia’s disappearance. Please contact KSP Post 11 with any information at 606-878-6622. Stephanie Banks, 28, was last seen on February 13, 2004 in Winchester, Ky. According to the Charley Project, she had dropped her children off with their father and then told her mother that she was going to be moving to Alabama and would return in the summer (after the school year was over for her children), but no one has heard from her since. No other details are available. 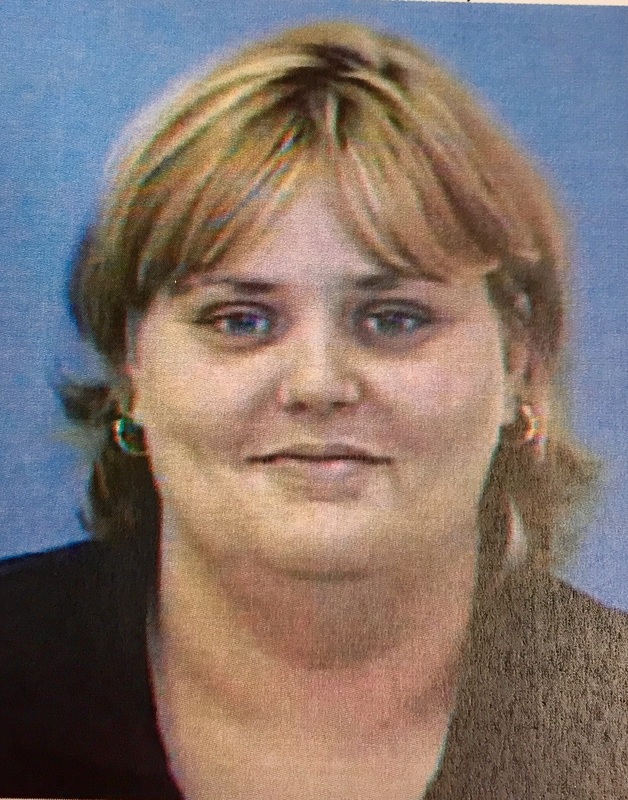 KSP Post 7 is handling her disappearance, 859-623-2404. Sarah Estes, 26, disappeared from Winchester, Ky on January 1, 1987. 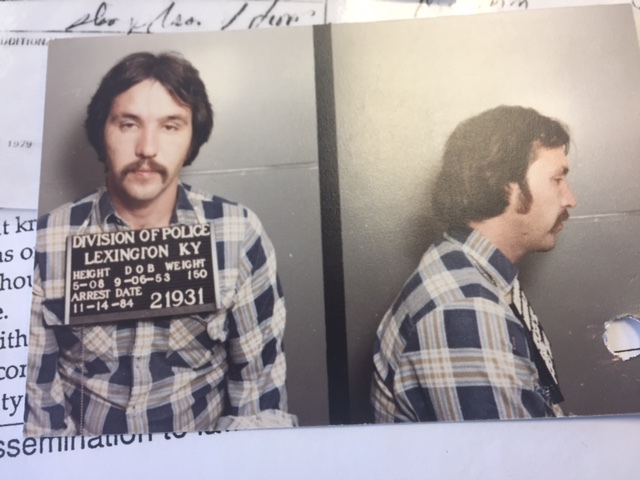 Sarah’s mother had stated that Sarah had gone on the run from the FBI with her husband, Mitchell Scott Estes who was facing a murder charge in Lexington, Ky. In late 1987 or early 1988, Sarah and Mitchell were seen in Brooklyn, NY by some of Sarah’s family members. They apparently boarded a Greyhound bus, but their destination was unknown. There was rumors that Sarah had been murdered by her husband, her body dismembered and burned in Florida, but there hasn’t been any evidence to substantiate the claims. Mitchell is still at large as well. Please call the Winchester PD with any information at 859-745-7403. **3/15/2019 Sarah has been located and is SAFE!!!! Read more here!